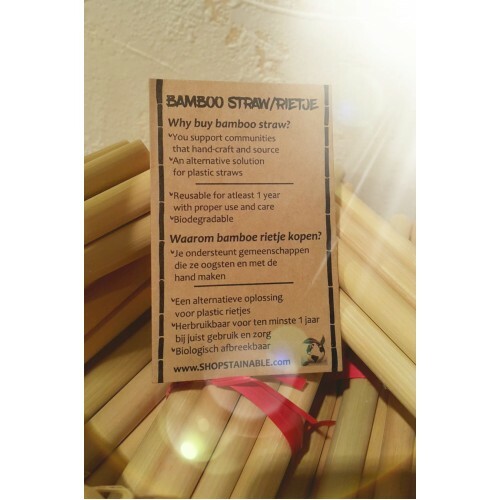 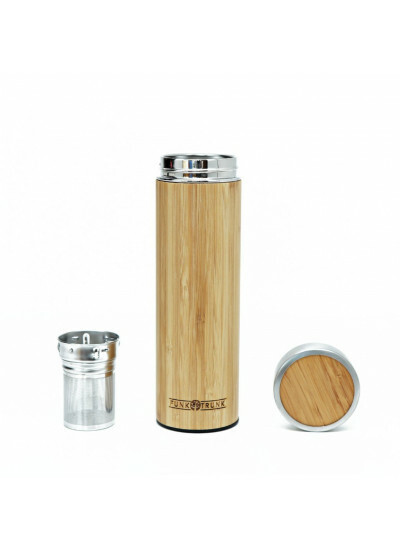 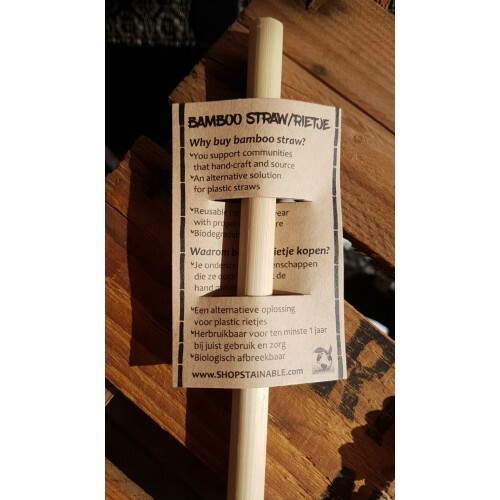 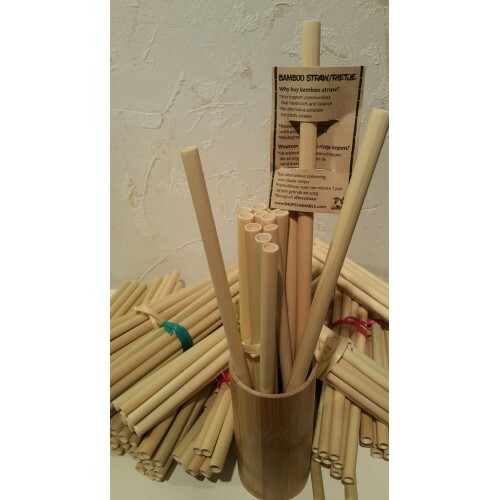 Reusable Bamboo Straw a solution to replace single-use plastic straws, as well as paper, stainless steel and glass straw. It's a natural product and contains no dye and inks. 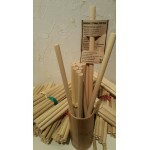 The straws are handcrafted in Busuanga, Palawan in the Philippines. 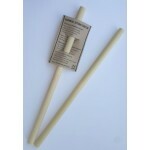 It's just above 25 cm long and around 1 cm width. 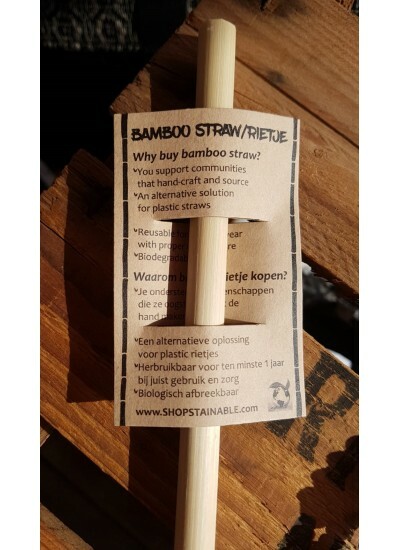 Now you can say NO to plastic straw when you order your drinks and contribute to less plastic in our oceans.